Once I crossed Rattlesnake Pass on Highway 84 in Northern Utah, I began watching for a sight I knew would lift my already high spirits even higher. I recognized the canyon curve that would let me get my first glimpse of the Wasatch Mountains. My heart beat accelerated and my eyes dampened when these awesome peaks finally came into sight. It’s the reaction that always happens when I’ve been gone from the mountains for a while. It’s as if they share a piece of my soul. I was raised in flat-country Texas, and was 14 before I ever saw my first mountain. 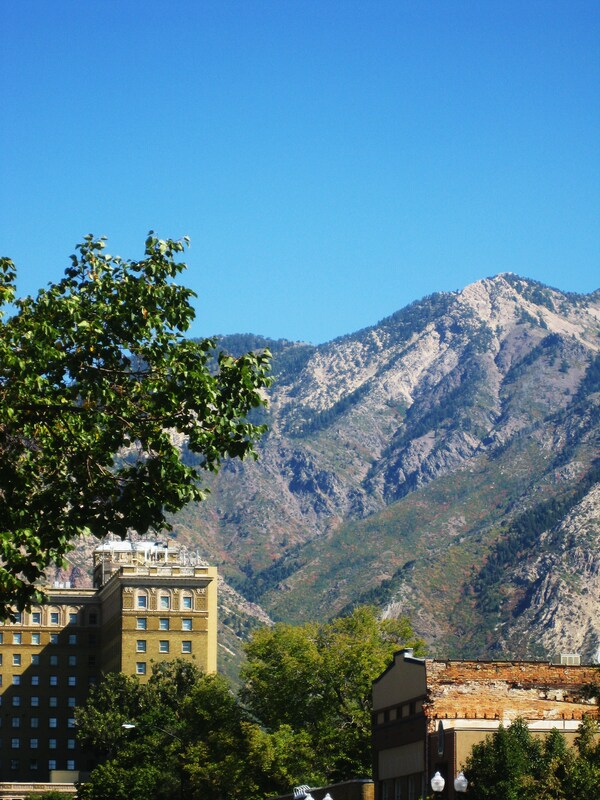 Since then I’ve seen many mountains, but none that have left their mark so deeply on me as the Wasatch. 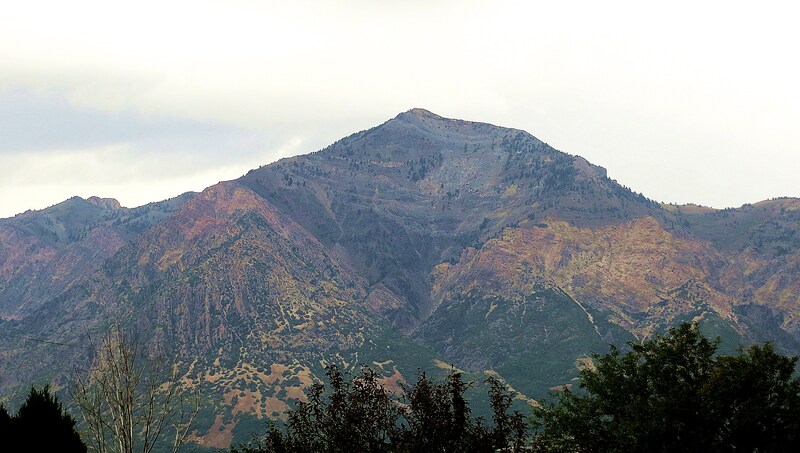 The awesome peaks, which include Mount Ogden on which the 2002 Winter Olympic downhill races were run, are the western edge of the Rocky Mountain chain that stretches 3,000 miles, from northern British Columbia in Canada to New Mexico in the United States. I first lived in their shadow in the early 1970s before returning to Texas. 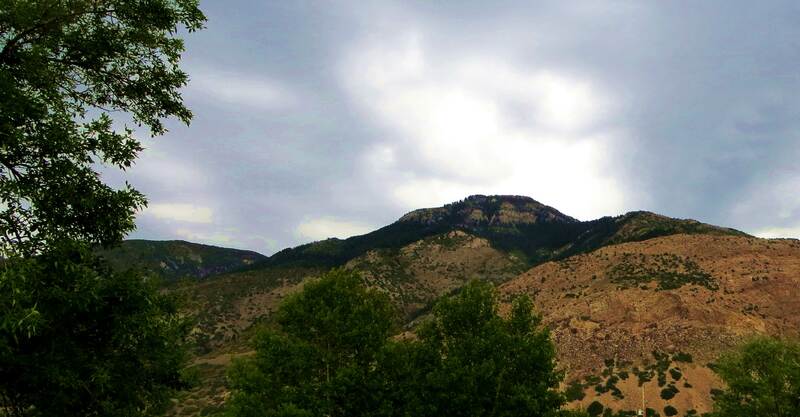 I missed these mountains so much that I jumped at the chance to leave my job at the Fort Worth Star-Telegram to accept a job at the Standard-Examiner in Ogden, Utah in the early 1980s. I then lived in their shadow r shadow for 25 years before I left them behind once again in 2004. I’ve returned to visit them every year since, and each reunion has been precious to me. Now, as part of my road trip home, I will get to spend five days within their sight as I renew acquaintances with old friends. It makes for a slow start for my journey back to Texas but also the perfect start. Book Report: Travels with Maggie is now at 44,372 words. Not much accomplished but it’s still moving forward. The Wondering Wander’s blog pick of the day. 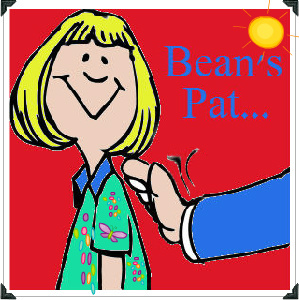 Bean’s Pat: A Woman’s Story http://tinyurl.com/97a9zr9 Eat the damn cake. This one’s for my women readers. Wash your spirit clean. I like that. When I first moved to Utah from Texas, my main knowledge of mountains had been the east side of the Rockies in Colorado and New Mexico. It took awhile to get my bearings with the mountains on the “wrong” side of the valley. But by the time I drove back to Texas for a family visit six months later, my mind was so used to the mountains that driving across the Panhandle, my mind’s eye made out a bank of clouds in the distance to be mountains that I darn well knew weren’t there! Your comment made me laugh out loud because I’ve done the same thing.